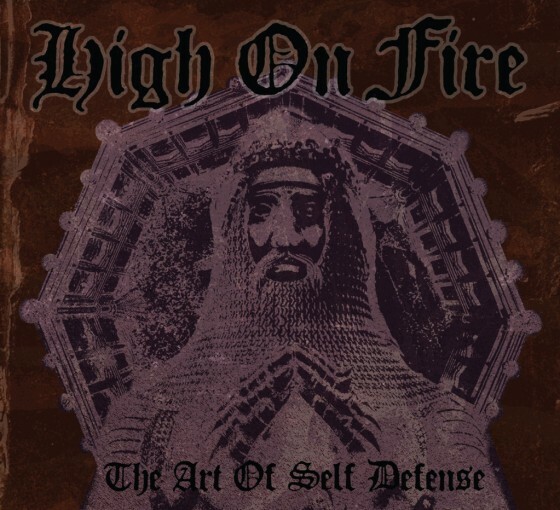 Southern Lord have announced that they will reissue ‘The Art Of Self Defense,’ the debut album from High On Fire on the 30th July. The album has been completely remastered and enhanced by Brad Boatright (Sleep, Noothgrush, OFF! etc.) and includes the addition of the band’s first ever demo, two bonus 7” tracks as well as a 48-page booklet.